The Accounting and Auditing Organization for Islamic Financial Institutions (AAOIFI) has issued the exposure draft on Governance Standard for Islamic Financial Institutions (GSIFI 11) on “Waqf Governance”. The exposure draft of the standard was approved to be issued for public comments by the AAOIFI Governance and Ethics Board (AGEB). 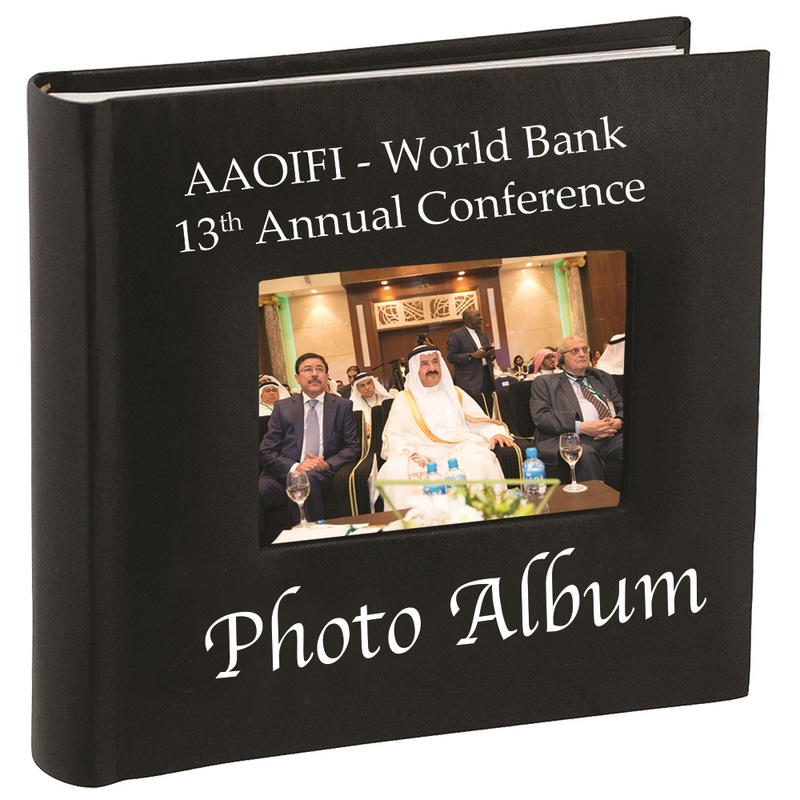 AAOIFI initiated the Waqf comprehensive project for revision and development of the Shari’ah, governance and accounting standards on Waqfin collaboration with Future Investments and the International Institute of Islamic WAQF (IIIW)in mid 2017, where multiple working group meetings were held to discuss the overall approach,content and structure of the standard. Theexposure draft proposes to provide principles-based guidance for the institutional and Shari’ah governance for Waqfs and Waqf based institutions. The exposure draft discusses core principles of governance applicable to Waqf and prescribes the principles-based guidance on the institutional and Shari’ah governance. 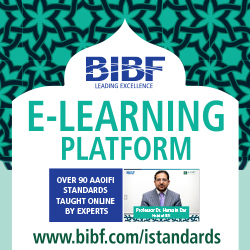 These include the specific considerations for the setup of Waqf, the key responsibilities and principles for establishing terms of reference of different organs of Waqf, including the proposed organs, guidance on the internal control, policies and procedures, guidance on the transparency and disclosures etc. The exposure draft has three main objectives: to promote and strengthen the core values of the Waqfs and their governance practices; to lay down key principles and concepts of Waqf governance based on best practices in governance, suitable to the specific nature of Waqf; and to enhance the public and stakeholders’ confidence in the institution of Waqf. It is believed that implementation of good practices of governance of Waqf and Waqf based institutions, will in turn contribute towards improving effectiveness and efficiency of Waqf operations and maximizing the revenues and return on the institutions’ assets in the short run, as well as, towards their growth, perpetuity and sustainability in the long run. The public hearings for the standard will be held in the upcoming months in different parts of the world – to obtain industry feedback on the exposure draft in addition to comments in writing. Further details with respect to dates and venues, will be announced shortly via AAOIFI’s website. Comments on the exposure draft are welcome and should be directed no later than 30 January 2019 to [email protected] All comments and suggestions of the public hearings and written comments will be presented to AGEB to discuss and to make necessary changes before issuing the final standard in 2019.